McKinney Texas Post Office Mural, The North Texas History Center, 1911 McKinney Post Office. 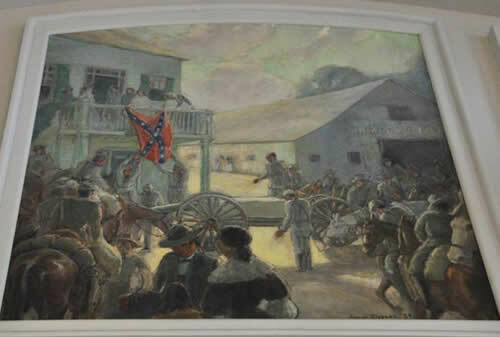 The triptych mural depicts a scene in 1864 that was witnessed by the artist’s grandmother on the McKinney Courthouse Square – a block from the museum. Klepper painted his grandmother into the foreground of the main panel. 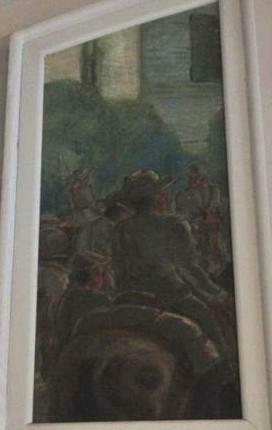 In the mural the mounted men were volunteers for a Confederate spy unit - a group formed by orders from Brigadier General Ben McCulloch. As the men leave – a casket containing the remains of the same General McCulloch is being transported to Austin from Little Rock. McCulloch had been killed in action at the Battle of Pea Ridge in Arkansas in 1862 and his remains exhumed and sent to the State Cemetery in Austin. 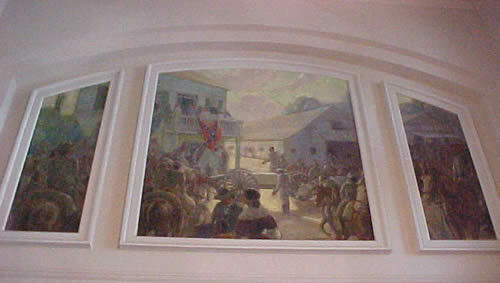 It is one of the few post office murals based on a particular event. 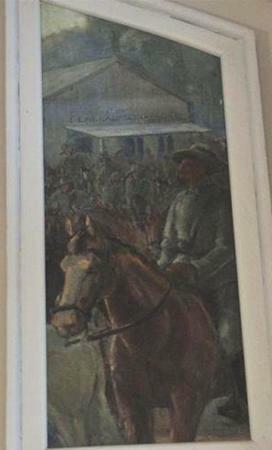 The painting was moved to the 1960 post office, but after restoration it was placed back in the foyer of the original 1911 post office building – back in its former place. Frank Kleppler, born in Plano, Texas, in 1890, entered The Art Institute of Chicago in 1914. His studies were cut short when he enlisted in the Army in 1917. His artistic talents were put to use painting camouflage for the 36th Division in France. Note: Another U. S. Army camouflage painter was Grant Wood – the Iowa-born artist who painted the ultra-familiar American Gothic. In 1920 Kleppler opened an art museum in McKinney, Texas and taught art and ceramics in the Dallas County school system for 20 years. In 1934 he was commissioned to paint a mural for the McKinney post office through the auspices of a Treasury Department program which was later administered by the WPA. His work was also shown at the Texas Centennial in 1936. A bronze bust of Klepper is displayed in the museum next to the mural. 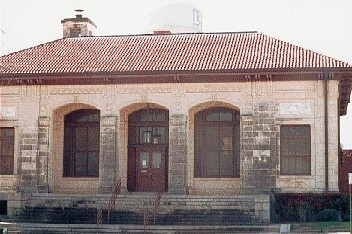 The 1911 Post Office building is now The North Texas History Center. The 1911 post office building sat vacant for many years, in danger of meeting the same fate that befell so many other noble buildings. While it may not have been accessible to the public - it was certainly saved by members of the Collin County Historical Society who fought hard to preserve it. 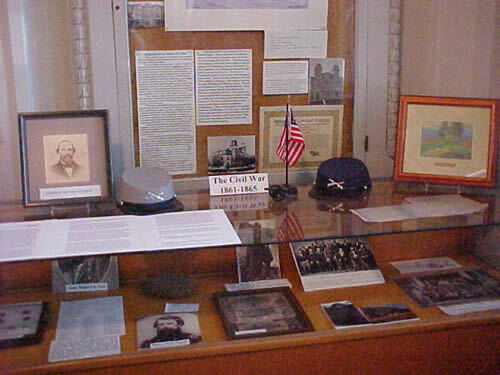 The various collections on exhibit include Native-American artifacts from the tribes that inhabited the vicinity of what is now Collin County, relics, tools and equipment from the county’s once-important dairy industry, and even a display of items from the post office itself. 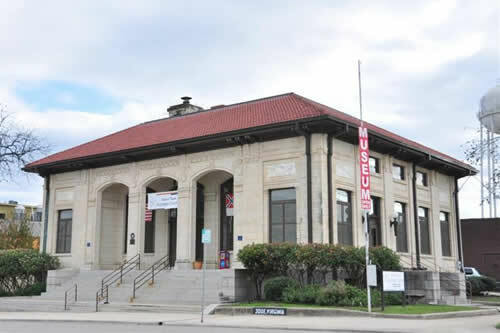 Designed by architect J. H. Suttle, the 1911 McKinney Post Office is a characteristic and well-preserved example of an Italianate post office. The tile roof, ornamental columns, eaves and window configuration are common to the American post office after 1910. These elements and the three-bay arched recessed entry define the facade. 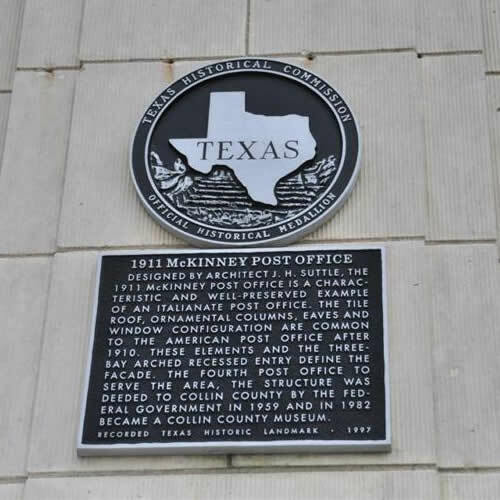 The fourth post office to serve the area, the structure was deeded to Collin County by the federal government in 1959 and in 1982 became a Collin County museum. An incomplete list of towns with former post offices put to new uses include Alpine, Caldwell, Del Rio, Gonzales, Hearne, Lampasas, Victoria, and Waxahachie.